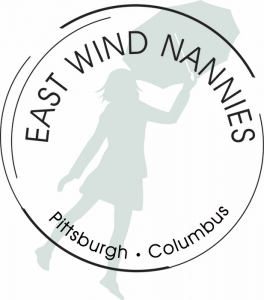 GTM Welcomes Families of East Wind Nannies! Call us today at 800-929-9213 for a free, no-obligation consultation with one of our household employment experts. They will review your hiring situation and answer any questions you may have. Minimum Wage: in Pennsylvania, the current minimum wage is $7.25/hour. Workers’ Compensation: in Pennsylvania, household employers are not required to have workers’ compensation insurance. However, GTM strongly recommends obtaining a policy. Contact GTM for a price quote. Overtime Rules: hourly employees in Pennsylvania are entitled to a special overtime pay rate of at least 1.5 times their regular hourly wage for all overtime worked, if they work more than 40 hours in a week. Overtime is not required for live-in employees.